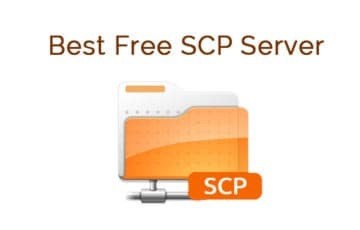 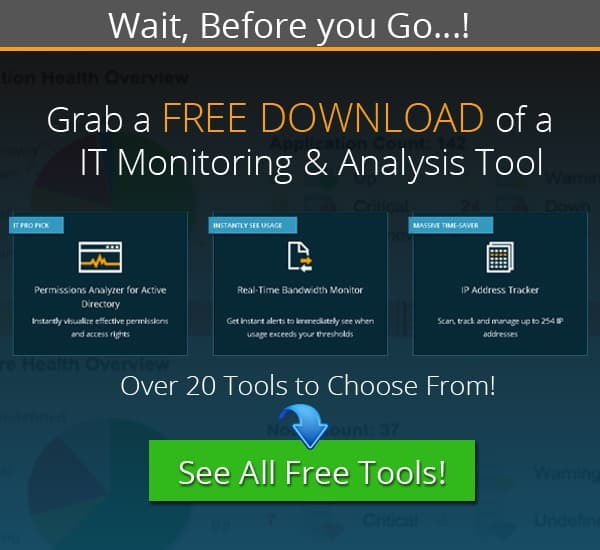 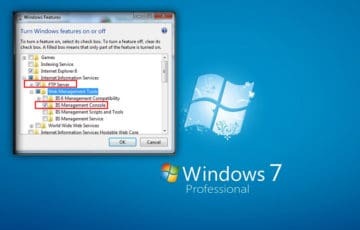 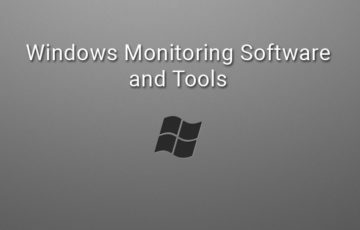 We’ve compiled a List of the Best Windows Monitoring Tools & Software for Windows Server 2008, 2012, 2016, and 2019! 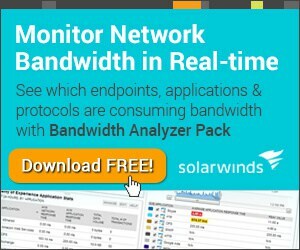 Need the Best WMI Tools & Software to Monitor, Manage and Control Windows Server and Desktop Environments ? 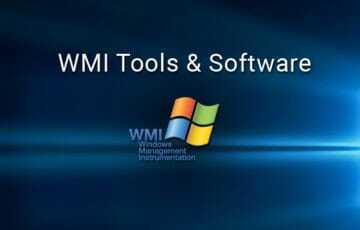 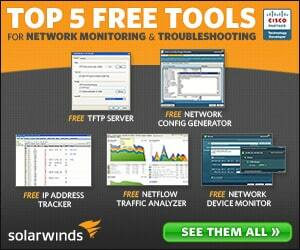 Well Here’s a List of the Top Windows Management Instrumentation Tools and Utilities to Help with Those Tasks! 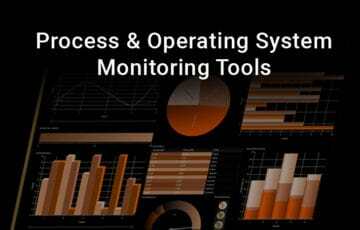 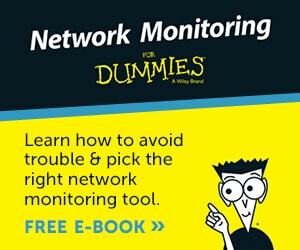 Here’s the Best Process & Operating System Monitors for Managing, Monitoring and Diagnosing Operating System Issues within your Network! 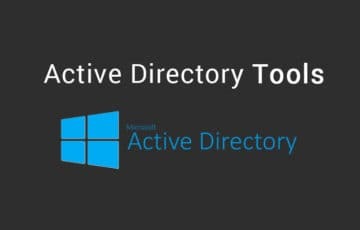 Find the Best Active Directory Tools for whatever task you need to complete in your AD Environment – Many of these tools have a easy-to-use GUI and are Absolutely FREE of charge!